We’ve got dynamic desktops but we’re stuck with ordinary old screensavers. Except, with the right software and settings, you can replace that with a new video screensaver. 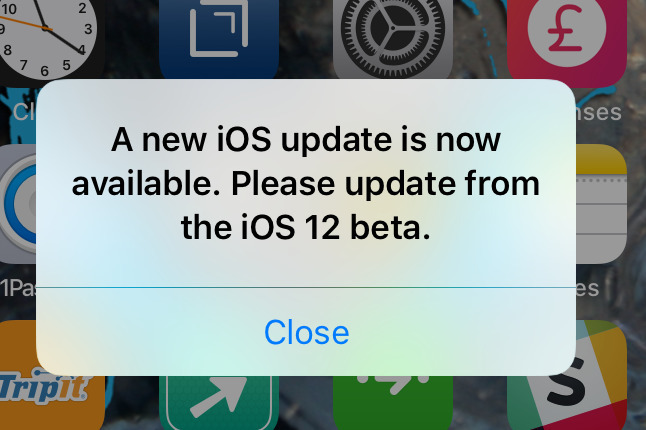 AppleInsider explains what you need to do. 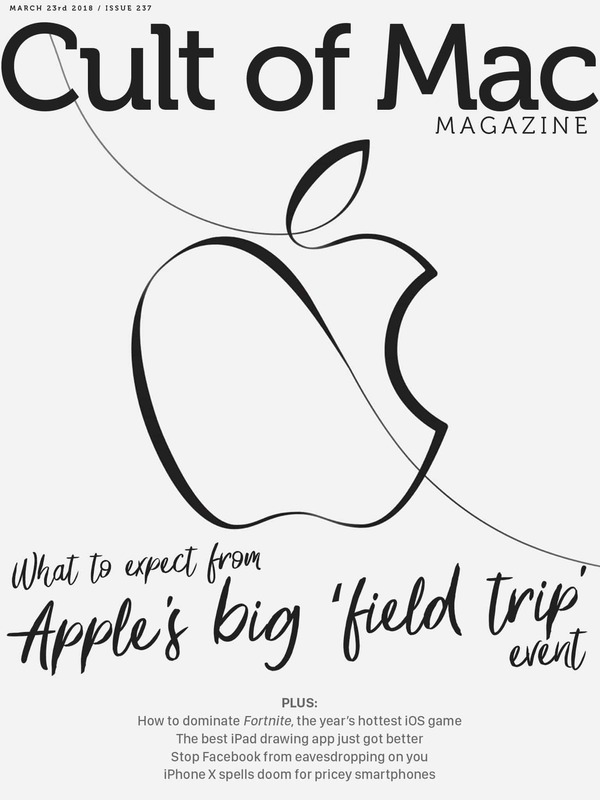 Cult of Mac Magazine: What to expect from Apple’s big ‘field trip’ event, and more!